O'Mahony's of Watergrasshill is a family-run country pub and food venue in North Cork; the venue is only 10 minutes from the Dunkettle Interchange, near Cork City. 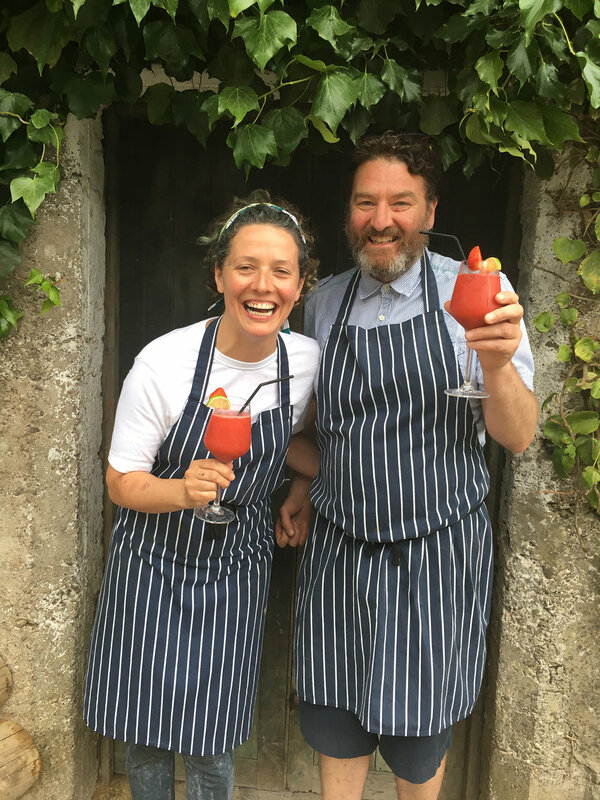 Re-opened in 2016 by Máire O’Mahony and her partner Victor Murphy, with a focus on great local food; their focus is to serve great beer, wine, coffee and food that they enjoy making and sharing. They pride themselves on using fresh, local and seasonal Irish produce all directed in the kitchen by head chef David Deveraux. Victor has 30 years experience in hospitality in Cork including bars restaurants and nightclubs. His most recent venture was House café at Cork opera house which was a McKenna’s Guide award-winning café and catering business in the foyer of Cork Opera house. Chef David Devereaux recently joined the team he has worked in a wealth of fine eateries both here and abroad.